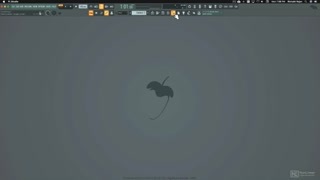 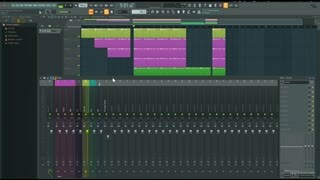 From its early beginning as FruityLoops, FL Studio has evolved into a very advanced music production system which has a very different workflow from other DAWs. 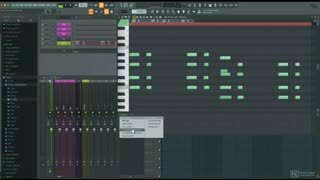 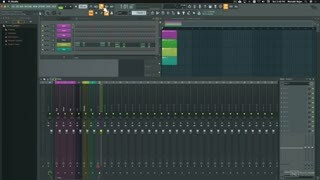 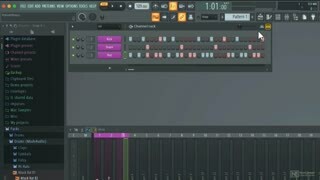 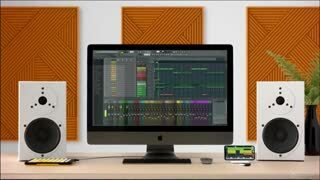 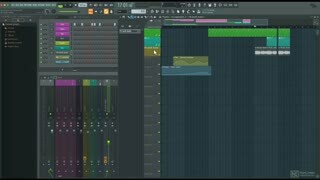 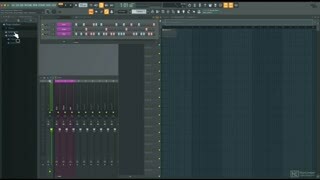 Used by renown artists such as BT, Afrojack, Mike Oldfield, the late Avicii, and many more, you too can join the FL Studio party by watching this course by trainer and producer Rishabh Rajan. 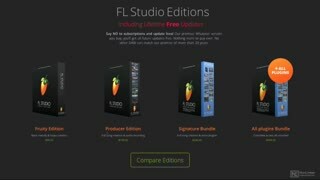 First, you learn about the different versions of FL Studio to help you choose the right package for your needs. 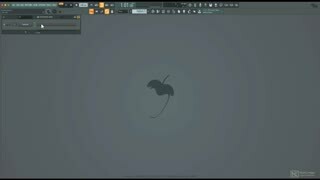 You learn how to get started quickly with templates, how to navigate the user interface, and how to find samples, plugins and presets in the browser. 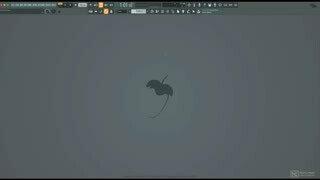 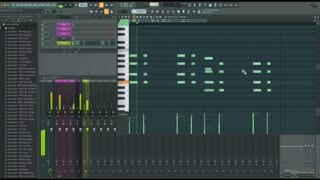 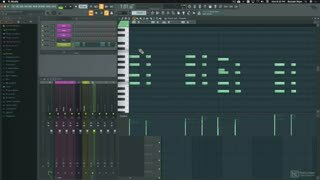 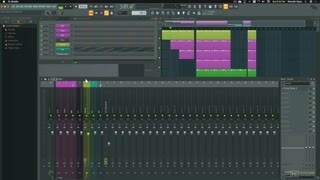 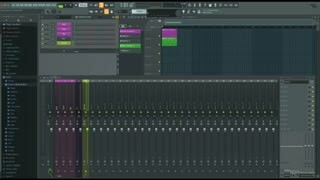 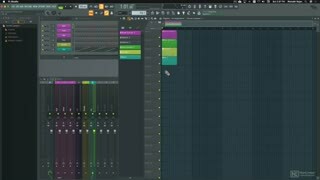 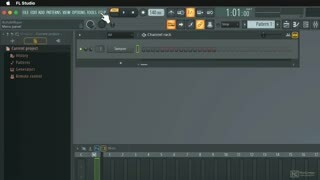 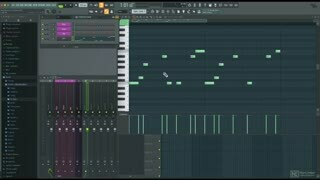 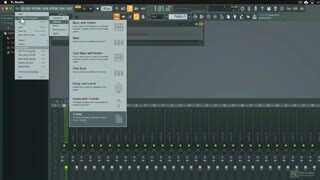 You discover FL Studio's unique approach to step sequencing, and you learn how to record and edit MIDI and audio. 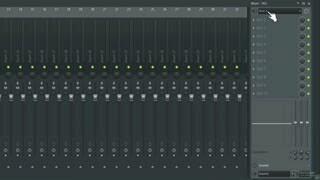 And once all your parts are recorded, you learn to arrange, automate, mix and export your final project. 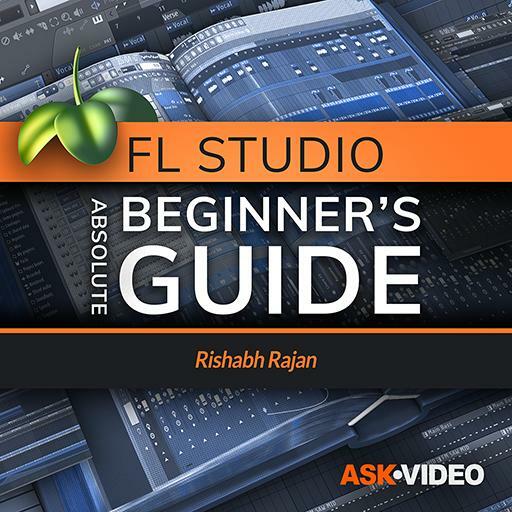 Regardless of whether you're on a Mac or a PC, join trainer and music producer Rishabh Rajan in this course and learn how to get started the right way with FL Studio 20!